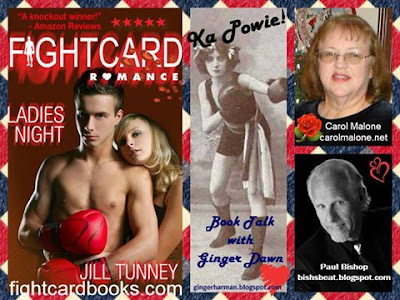 IN THE RING WITH THE BOOK TALK WITH GINGER DAWN PODCAST! Mob fixed fights, Rocky Graziano and Tony Zale , Chicago where "the thick air hung heavy with the scent of stale cigarette smoke and fermenting beer." Ka Powie! Today I have two heavy weight champions in the ring.